The plane crash on 13th February had no survivers after the pilot and all passengers succumbed upon impact. This is what we know so far. The ill fated aircraft was heading to Lodwar from the Maasai Mara (Ol Kiombo). The model of the aircraft was a Cesna 206-5-Y BSE. Five people, including the pilot died in the crash that happened around Makutano Forest in Londiani. According to area police, the fatalities include 2 women and 3 men. Four of those are of Caucasian (white) descent. Three of them have been identified as of American nationality. One is a Kenyan and the other has not yet been identified. The aircraft does not belong to Safari Link. Safarilink, founded in 1998 are described on their website as the definitive, independently curated ‘safari’ database/directory of safari camps/lodges and safari operators. 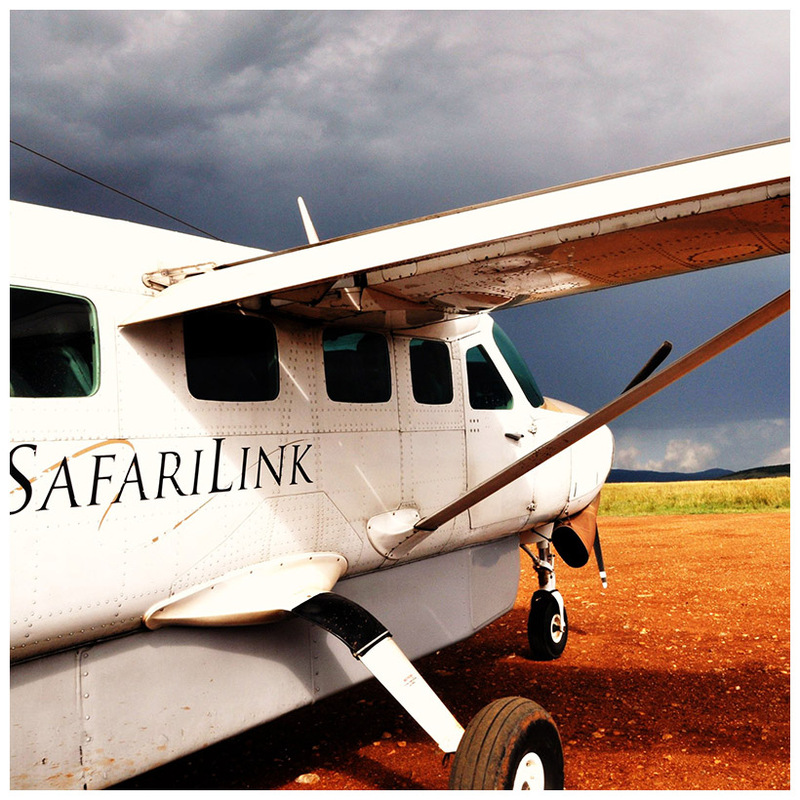 On September 10, 2014 Safari Link started direct flights to Lodwar. It offered new competition to Fly540, which had been the only operator to the Lodwar Airstrip. The cause of the crash was not immediately established but investigations are ongoing. Safarilink have since released a statement and sympathized with the families of the victims.